'Happy Death Day 2U' Trailer Is All Fun And Games! 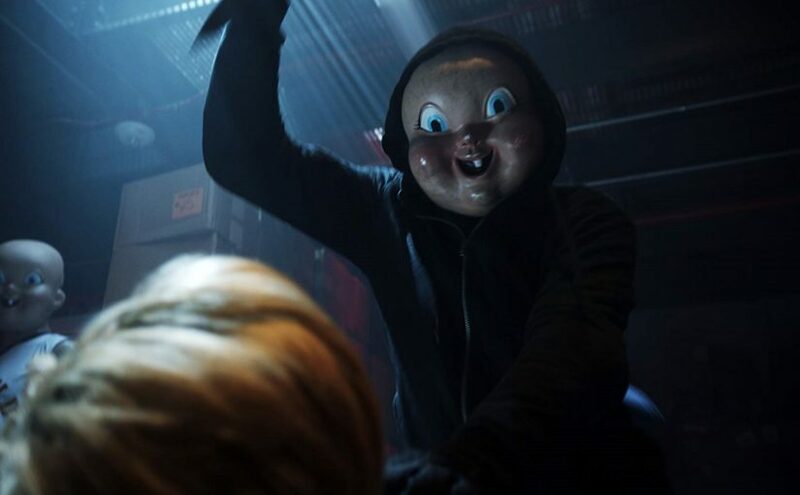 Universal Pictures has released Blumhouse’s Happy Death Day 2U trailer, the sequel to the 2017 slasher hit. Starring returning cast members Jessica Rothe and Israel Broussard. The trailer previously played before Halloween last month, but until now had yet to be released online. Happy Death Day 2U will hit theaters on Valentine’s Day, February 14, 2019. Check out the fun trailer below and share with all your friends!